A marine chemist found microplastics in pretty much every water sample he took on the Georgia coast. “They release those small pieces of plastic into the wash, and then that goes down into the wastewater treatment system and then out into the environment,” said Jay Brandes, a marine chemist at UGA’s Skidaway Institute of Oceanography. 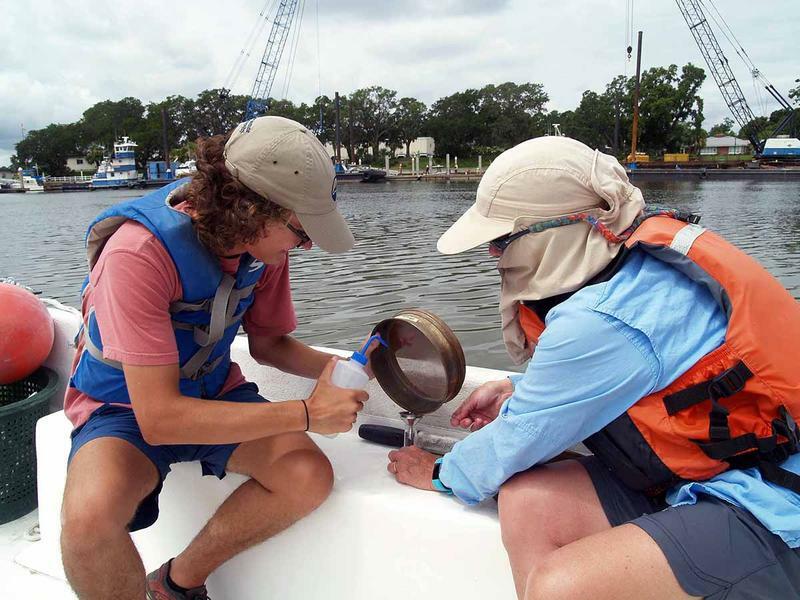 This summer he worked with a graduate student to measure microplastics on the Georgia coast, and they found them in pretty much every water sample they took. Brandes said there were hotspots around Brunswick and St. Mary’s too. 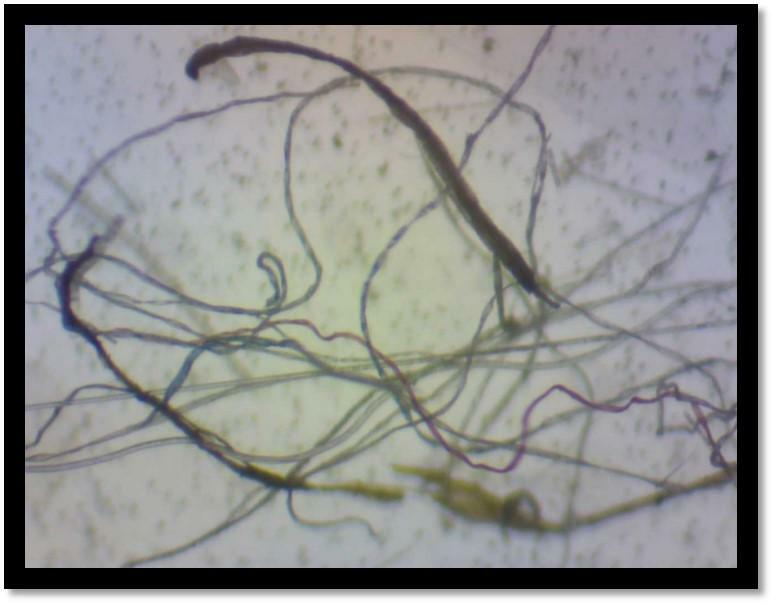 The microfibers aren’t just in the water itself. Brandes said he also finds them in fish and shrimp, which means they’re probably in humans too. Researchers in the Pacific Northwest are finding the same thing. There still needs to be more research on how the microfibers are affecting the animals, said Brandes. The ones he finds aren’t bursting with plastic, like the birds in those awful pictures from the Pacific Ocean. Here in Georgia, Brandes says he’ll find a single thread of microplastic in a shrimp’s gut. And it doesn’t seem to be making them – or us – immediately sick, though more research could turn up more subtle effects. Microfibers are hard to get rid of. They’re not like bottles that people can pick up during a beach clean-up. Brandes said this isn’t keeping him from buying local seafood; the Georgia coast is still relatively unpolluted compared to a lot of other places. But he has started trying to buy more things made with natural materials, like cotton or linen.